An ordinary trip to a San Jose gas station market turned out to be a life-changing event for one lucky man. Vincent Anchondo recently tested his lottery luck while paying a visit to the Rotten Robbie gas station located at 1304 Piedmont Rd. in the South Bay city, according to California Lottery officials. Moments later, he scored a cool $1 million. Anchondo first grabbed a $10 California Black Premium Scratchers ticket and noticed that we won a free ticket with that purchase, according to California Lottery officials. He then meandered back into the market and tested his luck once again with a $10 Holiday Magic Scratchers ticket. After dusting away what he scratched off, Anchondo was overcome by shock. 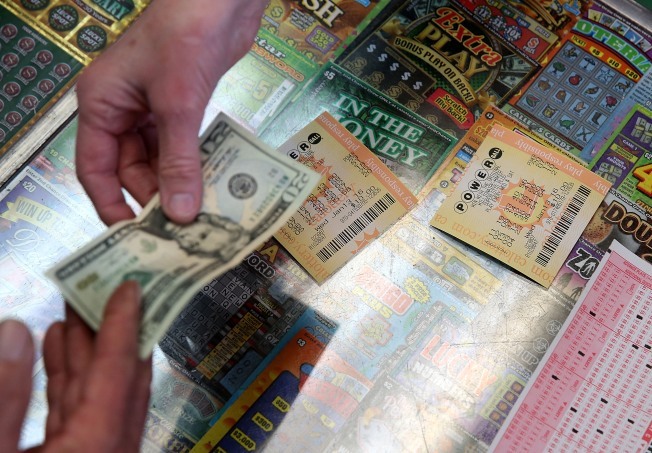 A winning ticket worth $1 million was staring him in the face. "I sat there for a long time staring at it because I wasn't sure if what I was seeing was real," Anchondo told the California Lottery. "I kind of froze." The ecstatic winner plans to use some of his winnings to buy a house, according to the California Lottery. Anchondo isn't the only beneficiary. The Rotten Robbie gas station will receive a $5,000 bonus check for simply selling the winning ticket, according to the California Lottery.